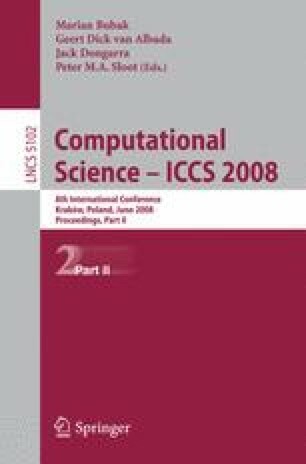 The 3rd workshop on computational chemistry and its applications (3rd CCA) will be held, as part of ICCS-2008, from 23rd to 25th June 2008 in Kraków, Poland. This workshop is the third one after being two successful events in Reading, UK and Beijing, China for ICCS-2006 and ICCS-2007 respectively. The main aim of this workshop is to consider only high standards, original work not published, after peer reviewing. Computational chemistry is one of the fields of computational science and hence this workshop is suitable for the ICCS conference. Computational chemistry is rapidly expanding with the explosive growth of computational power. It is widely used in research and more interestingly in interdisciplinary research involving computational science.